At Gettysburg Flag Works, we’ve been providing our customers with high quality flags and flag related products for more than 2 decades. 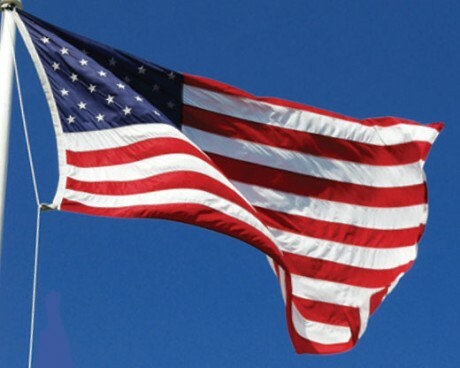 We are proud to carry a wide selection of flags and flag accessories, including American flags, military and memorial flags, sports flags, and custom flags to flag poles, flag hardware, banners, parade sashes and more! Over the years, we’ve become a relied upon one stop shopping resource for those looking to show their support and pride with a flag, banner, or pennant. Here, browse 10 of our best selling (and most loved) Gettysburg Flag Works products! Everything new is lighter and stronger than the last right? Well, that's now true of the American Flag! Our Battle-Tough® flag has been engineered to use the lightest and strongest materials and is made with technology that makes it the longest lasting nylon flag on the market. The Battle-Tough® American flag is made to last in any weather condition. ***** One customer gave this item a 5 star review and said... "thanks Gettysburg Flag Works. I recently purchased flags flying over the Hildebrand Davis VFW post #1895 in honor of my father, a WWII vet"
Our durable heavy duty polyester is the strongest outdoor American flag on the market. The woven 2-ply thread creates a strong, heavy, (almost) canvas like fabric with rich colors. 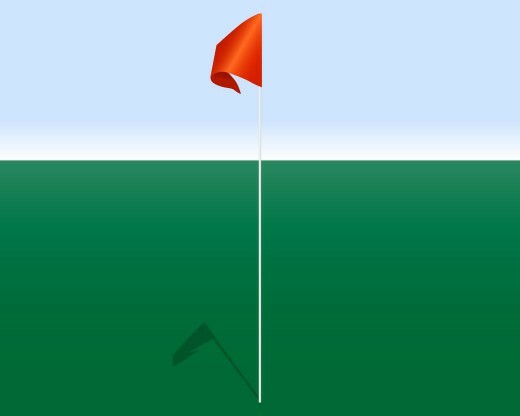 This flag was designed for areas with strong winds. For a durable flag that will fly in a lighter breeze, check out our Battle-Tough American flags. ***** One customer gave this item a 5 star review and said... "Love it, I'll never buy a flag from anywhere else. This is everything they claim it is." 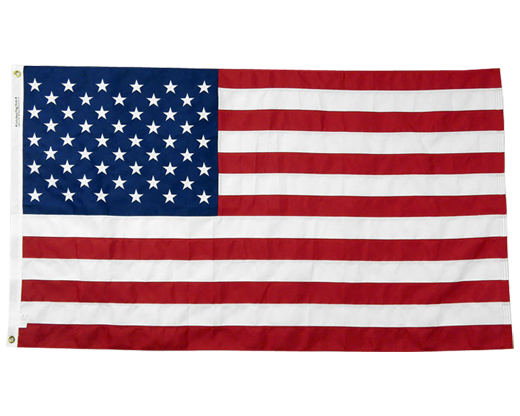 Our all-weather nylon American flags are an all-around top seller because of their balance of durability and economy. ***** One customer gave this item a 5 star review and said... "Received the flag yesterday, and it's BEAUTIFUL...! Have already turned my old flag over to the VFW for destruction, and am now flying my BEAUTIFUL new flag every day... Thanks so much for creating such a beautiful product...! " 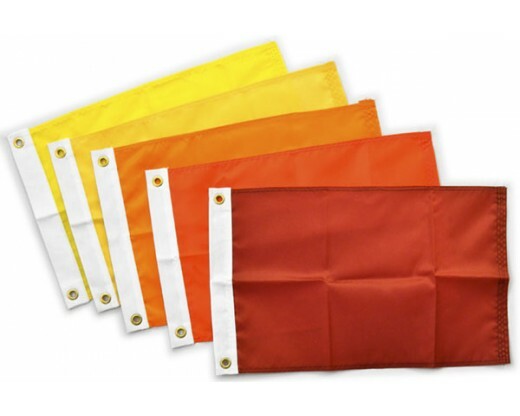 Our standard nylon blank flags come in a wide variety of colors and in a variety of standard sizes. 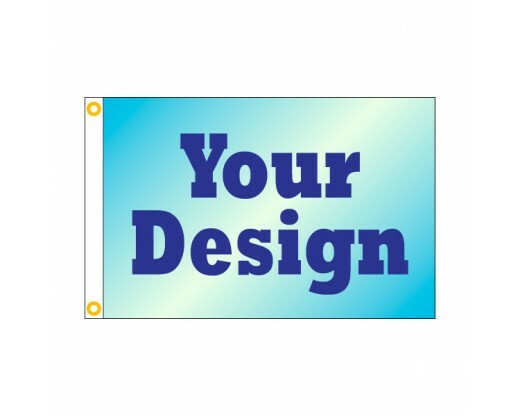 You can also choose to have the flag mount with either a canvas header with brass grommets, or a pole hem and tab. Nylon Parade Sashes are high quality and fully customizable. They are made from durable 200 denier outdoor nylon and are lined for opacity. Velcro allows anyone to put them on easily and holds them secure at your hip. Most are decorated with gold ribbon edges & gold fringe on the ends. They can be made in solid colors or sewn stripes. 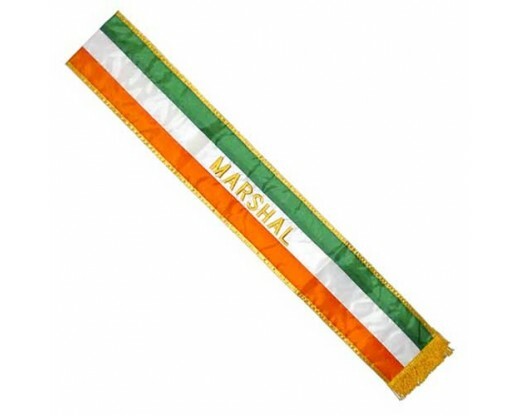 You can order plain sashes to unify your group, or have messages embroidered on them. ***** One customer gave this item a 5 star review and said... "I got them yesterday and they look great. Everyone loved them at the meeting. Thank you once again for all your help and I look forward to working with you again soon! " A 12x18" bicycle flag made from durable vinyl and available with a whiprod and bracket for your bike. Available in a wide range of bold colors, including blue, red, yellow, white, fluorescent green, fluorescent orange, and fluorescent pink. 12x18" Full color printed boat flags make great gifts! Send us a photo or logo to decorate it with, or just instructions on how you want it to look. Flags are double sided with a liner. Made in America! ***** One customer gave this item a 5 star review and said... "I can't wait to let her fly! My flag just arrived and it is absolutely fantastic! I knew I would like it, but it is way beyond my expectations! Thank you so much for the awesome job you did and all my best to everyone at Gettysburg. My new boat will be delivered in two weeks and I can't wait to let her fly!" 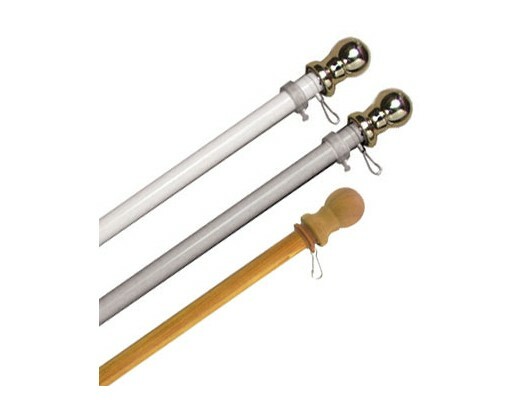 Our most popular flag pole for homeowners! There is nothing to rust or rot and your flag slides right around the pole with the wind. Ball bearings inside the pole keep your flag from tangling. This pole is so great that we call it "Worry Free" because it's truly tangle free. Street pole flag sets are a great way to decorate the streets of a town, a parking lot or any event venue that could use a splash of patriotism. 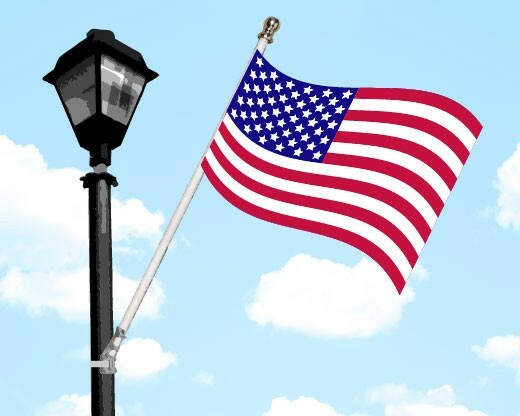 Our street pole flag sets include a high quality outdoor American flag and are available in two size variations. 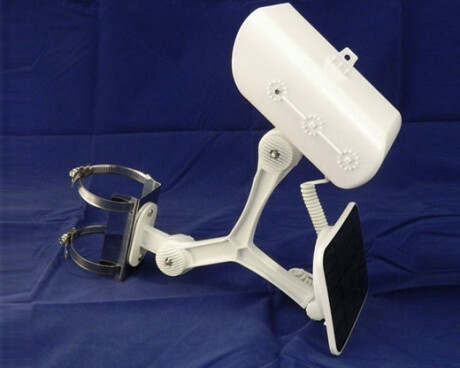 The most reliable solar flag light on the market! This economical lighting option is easy to install, affordable and won't add to your electric bills. Available in black, white and silver colors.